With little fanfare the man in charge of the world’s largest military quietly slipped into Darwin earlier this month to reassure Australia that the United States remains committed to this region. The visit signified the new strategic challenges for Australia’s defence. During his visit on 3-4 February, General Joseph Dunford, the chairman of the US Joint Chiefs of Staff, stopped short of mentioning China by name, but insisted America’s presence in the Asia-Pacific remains undiminished under the leadership of President Donald Trump. 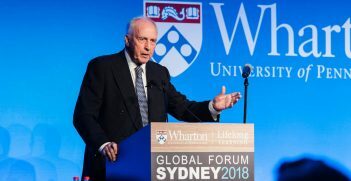 The Pentagon boss’ visit received very little coverage but it was significant because China’s rapid economic and military expansion is, and will remain, the dominant strategic and military challenge for Australia in the 21st century. 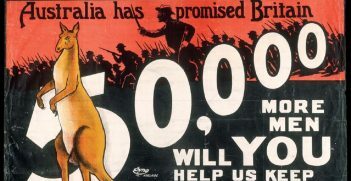 Questions are legitimately being raised over Australia’s readiness for the reality that its largest trading partner, China, could very soon overtake its closest security ally, the United States, as the world’s biggest economy. “There’s absolutely, in some corners, a concerted effort to portray the United States as a declining power, and obviously I reject that,” General Dunford said during his fleeting Australian visit. “If you look at the health of our alliances in the region … The evidence reflects anything other than a decline in Pacific power. We have enduring interests here, we have enduring commitment and an enduring presence in the Pacific.” The comments from America’s highest-ranking officer come just weeks after the Pentagon unveiled a new national defence strategy which labelled China as a “strategic competitor” that bullies its neighbours. 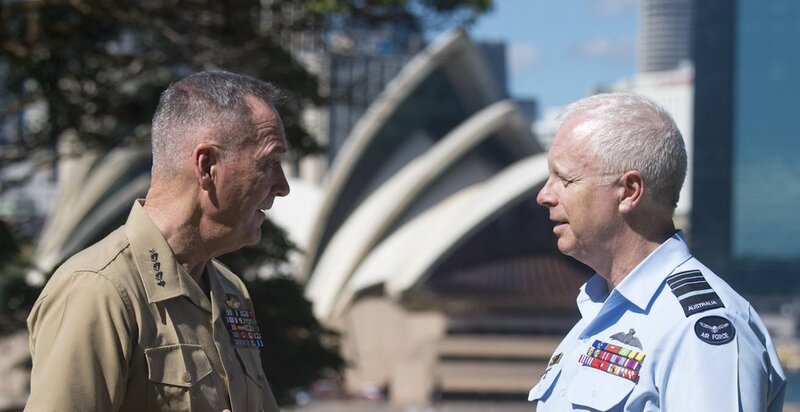 Despite General Dunford’s words of reassurance, many in Canberra’s defence and strategic community openly acknowledge that Australia’s oldest and most dependable ally can’t be relied on in the same way it has been for more than half a century. For more than a year, military analysts have also warned that Beijing now ‘effectively controls’ the crucial trading waterways of the South China Sea, a reality that has enormous consequences for Australia and other regional allies. Just how far Beijing has managed to fortify islands in the disputed area has come into sharp focus with the recent publication of photographs showing Chinese construction activities across the disputed Spratly archipelago between the Philippines and Vietnam. In the most recent Australian Defence White Paper, released in 2016, the challenges posed by China’s emergence as a superpower were broadly referenced, but senior military leaders believe the two-year-old document is already well out of date with the current circumstances. “The roles of the United States and China and the relationship between them will continue to be the most strategically important factors in the Indo-Pacific region to 2035,” the White Paper declares. “A strong and deep alliance is at the core of Australia’s security and defence planning. 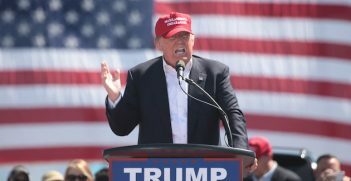 The United States will remain the pre-eminent global military power and will continue to be Australia’s most important strategic partner,” the document predicts. China’s rise is not the only regional headache for Australian defence planners who continue to be worried by other regional threats such as North Korea’s rapidly advancing weapons program and the flood of Islamic State inspired fighters to South East Asia. The government has deployed counterterrorism military trainers and surveillance aircraft to the Philippines in a ‘surge’ to help wipe out the IS-linked militants whom Australian Defence Force leaders believe pose the most immediate threat to Australia. But what is Australia doing to ready itself for its primary focus on China’s emergence as a new superpower, which regularly challenges “the stability of the rules-based global order”? Already a massive arms race is underway in Australia’s neighbourhood, and the federal government is an enthusiastic participant. Prime Minister Malcolm Turnbull regularly remarks that Australia is in the midst of a $200 billion investment in defence capability, with a large part of the massive spending going towards an urgent shipbuilding program for new frigates and submarines. Australia’s cutting-edge fleet of 12 future submarines come with big risks, as French company Naval Group attempts to modify an existing nuclear boat design to a conventionally powered model. The pressing need for a new submarine capability is underlined by the fact that defence planners expect half of the world’s total submarines will be operating in Australia’s region by 2030. Australia is also furiously lobbying to reinvigorate the ‘Quadrilateral’, an informal strategic dialogue which also includes the United States, Japan and India. In 2008 under Prime Minister Kevin Rudd, Australia withdrew from the Quad over concerns about Beijing’s sensitivities to the military coalition. A decade later it’s a very different story. Andrew Greene is the Australian Broadcasting Corporation’s defence reporter. Andrew Greene will be speaking at AIIA NSW on ‘Australia’s Defence Readiness: Inadequate or Over-Endowed’ on 13 February 2018. Register here.